Blac ® Eyewear now available in store. All Blac Eyewear are grinded by hand, assuring the utmost of care to detail. Another thing you should know is that Carbon Fiber is durable as hell. We recommend checking out this 5 minute BBC Engineering experiment to see just how strong CF is. Ding-Ding-DING! Ladies and gentlemen, we have a WINNER. CARBON FIBER CAN WITHSTAND MORE THAN 3x OF FORCE THAN STEEL. Why is this? This is just so odd. Carbon Fiber is much lighter, as evidenced by BBC experimenter’s commentary, and yet so much more durable. It’s the perfect material for eyewear. Durable – Resistant to impact and weight. Prevents those moments where you’re in a frantic daze to look for your glasses, just to realize you have them crushed underneath you. At this point your anger is unstoppable. In a fit of rage you destroy every belonging grandma owns as you unleash your inner hulk. But durability and lightness are not enough. I believe, spectatles are worn to be seen, to express a certain vibe. 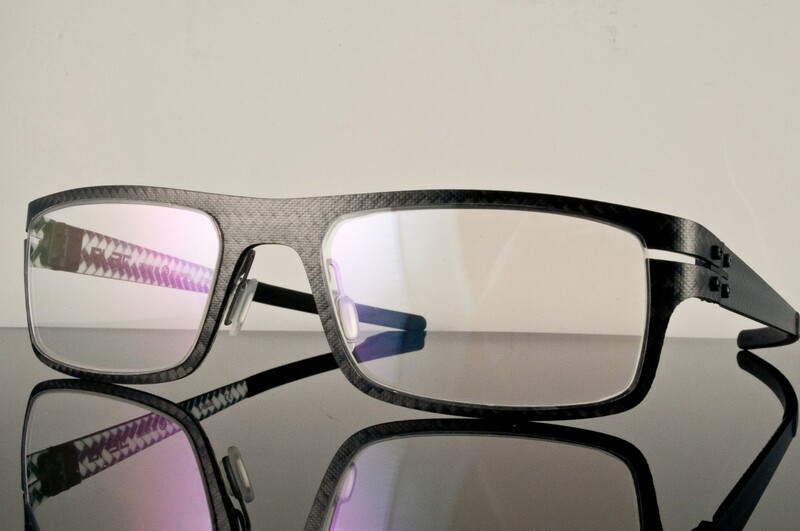 Spectatles are indicative of status, style, and most importantly, your personality. And therefore, it is very important to pick out a slick design. In comes the Blac designer glasses by Claus Bellinger. Here in Malaya Optical, we hold a wide array of Blac Designer Glasses. Perfect in all three categories of durability, comfort (weight), and appearance. For anyone looking for more than just a decent pair of eyewear, this is one catalogue you should not miss out on. Remember, durability, comfort, and appearance. That is Blac®.